A breast augmentation procedure changes the overall size and shape of a woman’s breast. This is typically done by the placement of an implant underneath each breast or by transferring fat from other areas of the body to the breast. By adding volume to small breasts, restoring symmetrical balance and improving the overall figure, Dr. Heller customizes his procedure to address each individuals concern and desired results. Dr. Heller offers several different types of implants partnering with companies such as Mentor and Sientra. As a Board-Certified Plastic Surgeon, Dr. Heller is one of the few elite surgeons who can offer and specialize in Sientra’s Form-Stable Implants, commonly referred to as “gummy bear” implants. This new and innovative implant closely mirrors the shape and contour of a natural breast by providing both the look and feel of natural breast tissue. Dr. Justin Heller is a breast augmentation surgeon serving the areas of Antelope Valley, Valencia, Los Angeles, and Long Beach. He has treated numerous patients and helped them achieve the breasts and overall body they want. 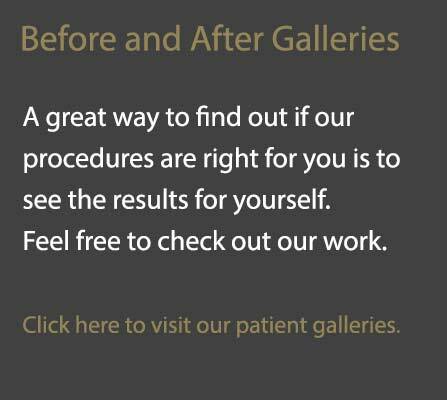 Whether you need breast implants or a breast lift, you can speak with our office to discuss your options.